Why Meet with a Spiritual Director? Jeanette Bestland pursues a life of holiness, and is immersed in that pursuit of “His hand will be with me.” She is a seeker of many modalities with long term 12 step work, which has give her good listening skills of the ordinary parts of life, as well as the ability to ask clarifying questions. She has been part of the Discernment process at both the local level as well as the diocesan level for lay readers, deacons and priests. Additionally, she is a member of Trinity Episcopal Church, Anoka, Mn. She is accepting of different life styles. 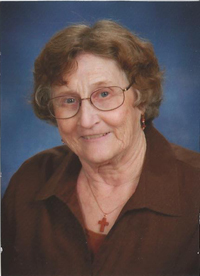 Jeanette sees people in her home in a private room and can be reached at 763-561-8056 or jeanettebestland@gmail.com.